Today we continue with Madonna’s well known Vogue mantra “She had style, she had grace, that allotmenteer had mud on her face. Vogue” in the shape of Rachel, who writes the allotment blog ‘the good life ain’t easy‘. Rachel likes to use bright colours as visual distractions and has inadvertently given me an idea that I should swap my green & brown camo styling in the Autumn months for orange… to distract would be pumpkin thieves from observing my many fruits. 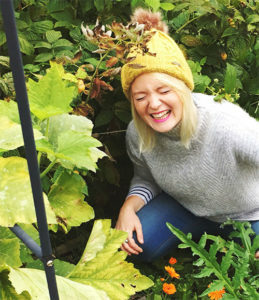 We also look outside of allotmenteering to see what insights those posh garden designers can offer in the way of practical horticultural fashion. 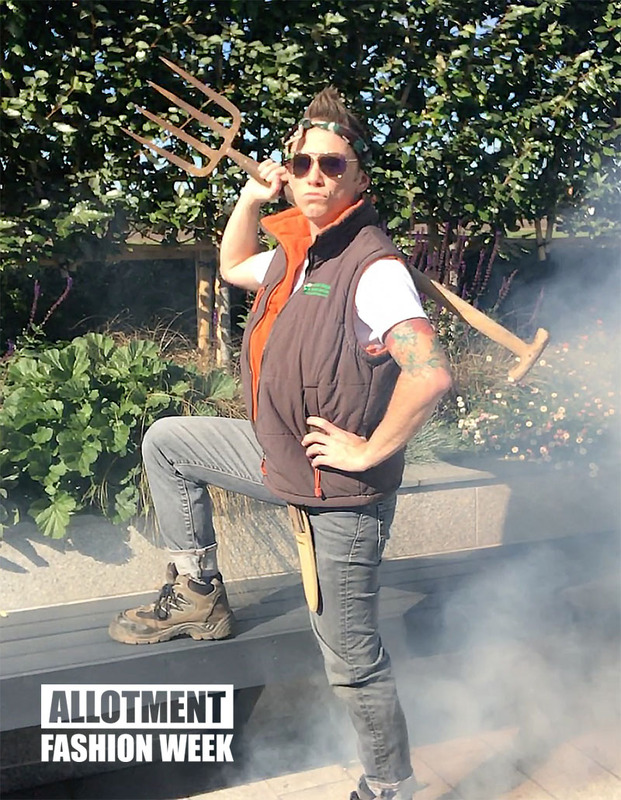 ‘Garden Ninja‘ Lee has gone the extra mile and introduced some glamorous disco smoke (no not an allotment bonfire), “Tonight Matthew I’m going to be Sarah Connor from the Terminator“. I had to tell Lee that nobody has called me ‘Matthew’ since primary school and I’m not sure knife wielding is something we could all get away with on an allotment but Lee certainly makes one sound most useful. Garden designers can often get judged as being a little bit aloof, fluffy and ‘too clean to be a real gardener’ compared to allotmenteers. Mainly because we spend so much time ‘colouring in’ and ordering ‘multi stem specimen trees’. So I was made up when Matt asked if I’d showcase my allotment fashion must-haves. I rolled up my perfectly pressed sleeves and opened my capsule wardrobe. With my tongue firmly in cheek, I adopted the ‘moody designer’ persona for the day (I may have gotten a little bit carried away with the smoke machine). My first item must-have item is my fleecy lined gilet. Shown in the earthy tones of Khaki with a bright burnt orange liner and detail. I’m looking sympathetic to nature but also showing my frisky burnt orange side. Essential so that when I inevitably remove it I can then find it again amongst all the herbaceous planting. It’s a great bit of kit for having plenty of pockets and keeping you warm without getting overbearingly hot. Next are my cheap as chips ‘Dickies’ steel toe capped boots. I think they cost £20 from Amazon. 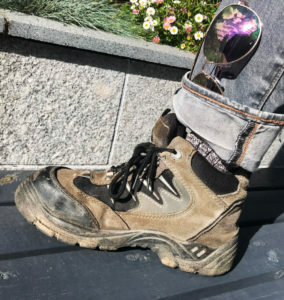 I wear these non-stop and have had these for about 3 years now. I did consider the Gucci Garden Range in 2016 but thought these a more sensible budget option. 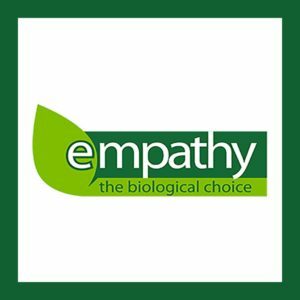 Essential on show gardens, where the RHS have been known to even stomp on your foot upon entry (as if the judging criteria wasn’t harsh enough). They are ugly, clumsy and dusty but do the job perfectly well. As for trousers, which I’m told were mandatory for my photoshoot – killjoys – I go for a pair of old dusty Levis, slightly longer in the leg than I need for my ‘effortless’ turn-ups. These also double as an excellent place to store sunglasses without losing them. 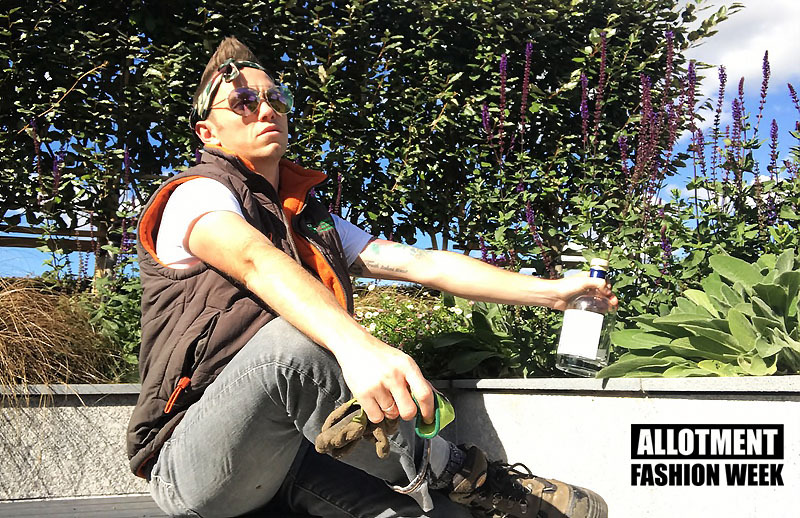 Sunglasses are also a staple piece of kit for when looking over plans in the midday sun or generally asserting yourself as the ‘fussy designer’ when on site. I know jeans are not great in wet weather, but as you may know – us designers tend to hide away when the wet weather rolls in. 😉 In all seriousness, I find jeans the best trouser especially when using sharp instruments or kneeling down, so I forgo the issue with damp pants for ‘smooth gorgeous knees’ as the trade-off. My glove of choice is a high vis latex ‘slim fit’ glove. They create a great hand silhouette. I find these a brilliant garden accessory for planting. A lot of my planting is quite delicate and involves arranging full-size herbaceous planting rather than seedlings. Regular thick gloves can be too cumbersome and damage the plants. 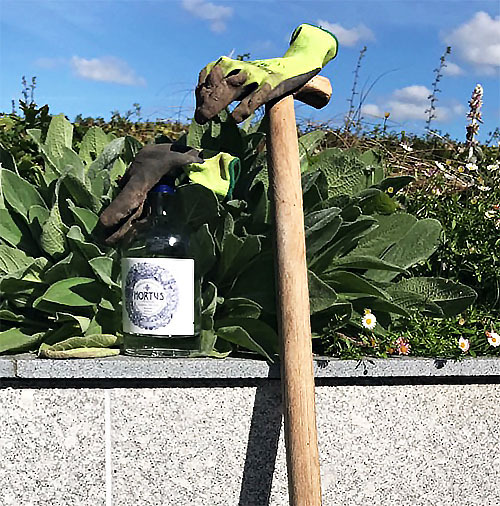 I find the thin latex stretch gloves ideal for planting, tweaks and even pruning without needing to constantly take them on and off. Lastly, my Hori Hori holder is my final piece of must-have kit. I use it for weeding, popping bits of debris out of the ground and generally keeping other designers off my patch. Nothing says back off than an ancient Japanese knife strapped to ones dusty Levis. It’s also a great tool to point to areas of my designs and opens up bags of compost a treat! As we all know, a flask of tea is essential when at the allotment. While procrastinating, I like to match my knitwear to my thermos flask. This is crucial as it distracts any allotment neighbours from noticing I am not doing any work at the plot, but instead just drinking tea. Weeding? Pah. No one expects you to weed when this coordinated. Any other coordination will continue to dazzle other plotholders, such as to what produce you’re growing. Yes, they keep you warm in the winter months but the humble bobble hat does much more. An extra large pom pom is vital to prevent head injuries on any overgrown branches. I like to do most pruning and clearing on my plot in the autumn months, and my faithful bobble hat has prevented many cases of concussion. Don’t be fooled, nail varnish isn’t about vanity. It’s a must-have to hide any mud that gets up your fingernails. Yes, washing is also recommended, but if you’re concerned that mud is so ingrained it will never come out – simply hide it with a fashionable colour. I’m throwing in some lipstick power as an extra allotment must-have. 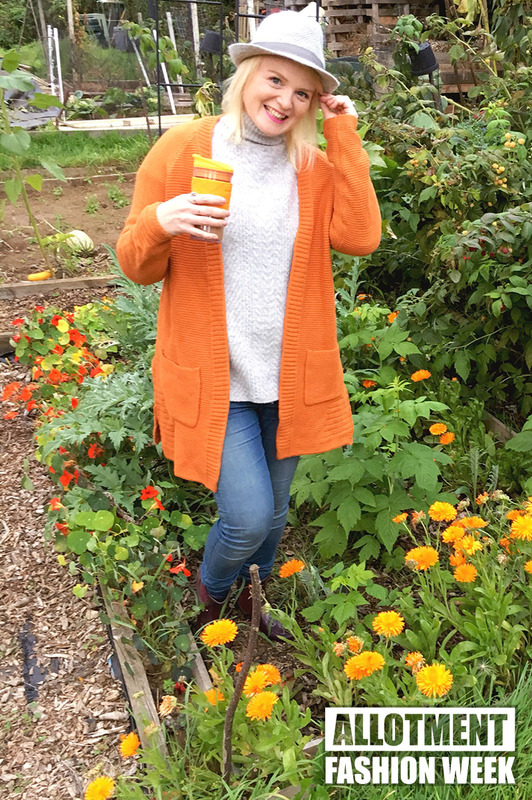 Bright colours will help distract from any mud on your face or twigs in your hair, for guaranteed allotment style in all seasons. 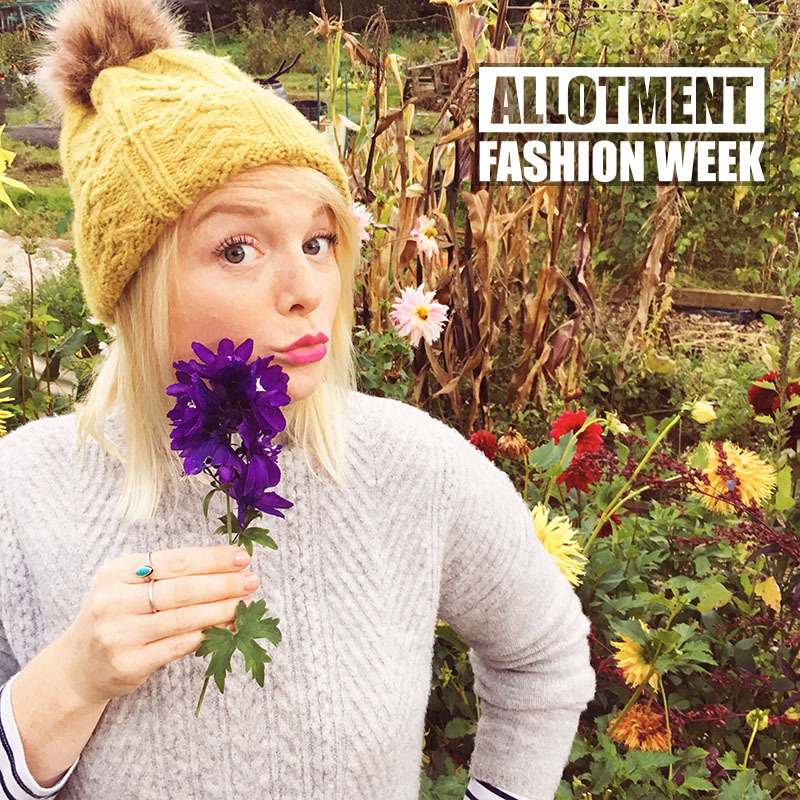 Previous ArticleNotify your personal shopper, #AllotmentFashionWeek is back! Ah it’s so good to see this back. Lovely stuff!